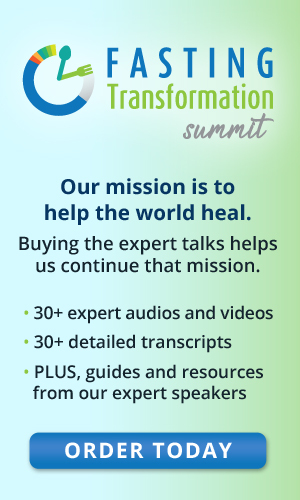 One of the most amazing and virtually free sources of health information that has been developed over the last few years is the ‘health summit’. In the past two plus years, I have watched and learned about cancer, pet cancer, autoimmune, female hormones, the microbiome, cannabis and stem cells. All for free. Yes, I did purchase a few of the packages because there was just so much great information that I wanted to be able to refer back to but if I had been diligent at taking great notes, all of the most useful information I have ever heard was completely free. All it cost me was my commitment to the time it took to watch each video in the series. This page will feature all the available health summits we can share. We encourage you to watch as much as you can because you never know when you’ll hear the exact right thing(s) that will help you completely heal your body.